When obtaining permission to use copyright-protected works, it’s important to understand the layers of rights in those works. 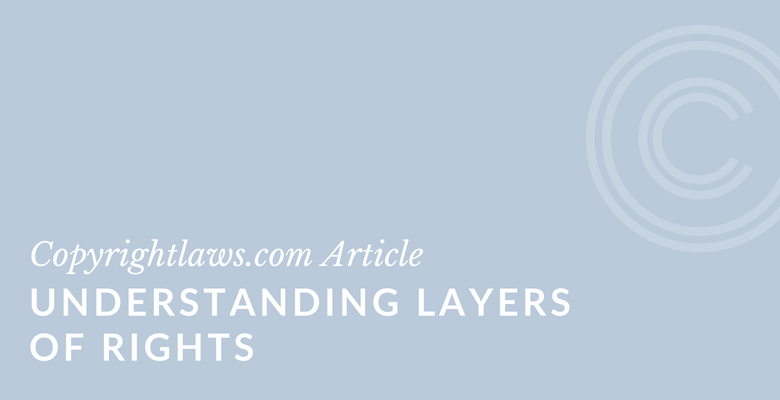 This article examines examples of works with multiple layers of underlying rights, from more complicated works such as films, music, and multimedia works to a simple translation of a book. It also provides tips for obtaining permission to use such works. To learn about licensing agreements, click here. Often the work you see is only the tip of the iceberg. Think of a copyright-protected work as an onion. The visual of an onion is a helpful way of understanding the layers in a copyright-protected work. You may want to use the onion as you initially see it. However, there are several layers of skin under what you see, and often you must clear rights in those underlying layers as well. In addition, you may have to clear the moral rights in the film. These are the rights that protect the honor and reputation of the author of the film. Moral rights don’t exist in films in the U.S., but do exist in Canada and European and other countries. If you’re clearing rights in a film that will be used in a country where moral rights apply, you must clear those rights. In addition, there are some non-copyright issues that may require clearance from professional unions like SAG-AFTRA and the American Federation of Musicians. These include performances of actors and musicians in the film. All of these clearances are necessary whether you’re using a clip from the film or the entire film. You must clear each of these works when creating a multimedia work or reproducing part of one. To bring us back to a simple example of how layers of rights work, a translation of a book is comprised of two copyright works. The original work (provided it isn’t in the public domain) is protected by copyright, as is the translation itself. In order to reproduce the translation, you need permission from the copyright owners of both the translation and the original book. As another example of layers of rights, there are two copyrights in a magazine. There’s copyright in the individual articles and photographs in the magazine, and copyright in the magazine as a whole. 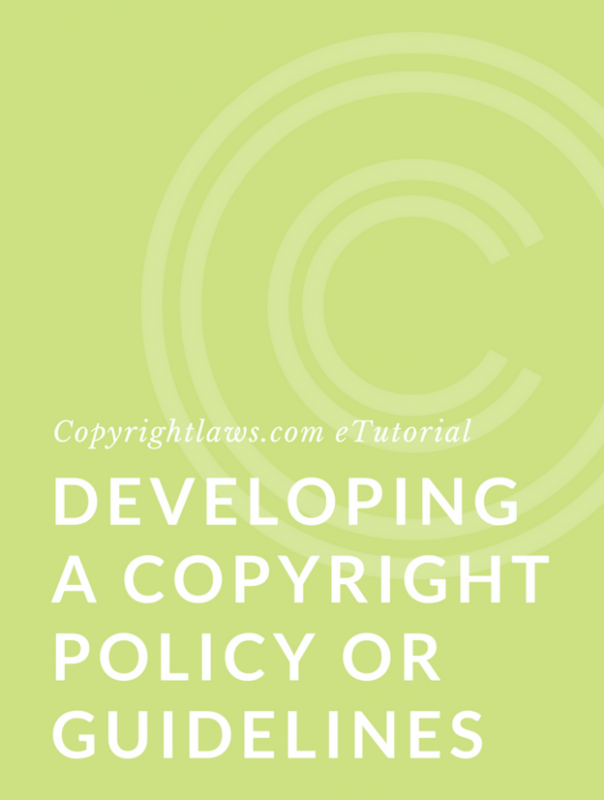 If you wish to reproduce the entire magazine, you need permission from the copyright owner of the magazine as well as from the copyright owner of each individual article and photograph in that magazine. So, how do you obtain permission in these complex layered works? Copyright collectives offer a resource for users who wish to clear rights. However, there’s no one-stop shop where you can clear all rights for all works. In other words, there’s no single copyright super-collective where users can clear rights to a literary work, a musical work and an artistic work all at the same time. Instead, there are smaller collectives where you can seek permission for these individual types of works or for specific rights. And in many situations, you have to seek out individual copyright owners to obtain their permission. If you’re lucky, a film producer or multimedia work owner may have all the rights you need and can provide permission to use a clip or the entire work. However, you should obtain a warranty from them stating they can in fact guarantee or warrant that they may legally provide you with the rights you need. If the film producer or multimedia work owner cannot provide the rights you need, then you’ll need to clear all of the underlying rights individually. Start by listing all of the underlying works within the complex work. Then, in an organized fashion, contact copyright collectives and individual copyright owners to obtain the rights you need. 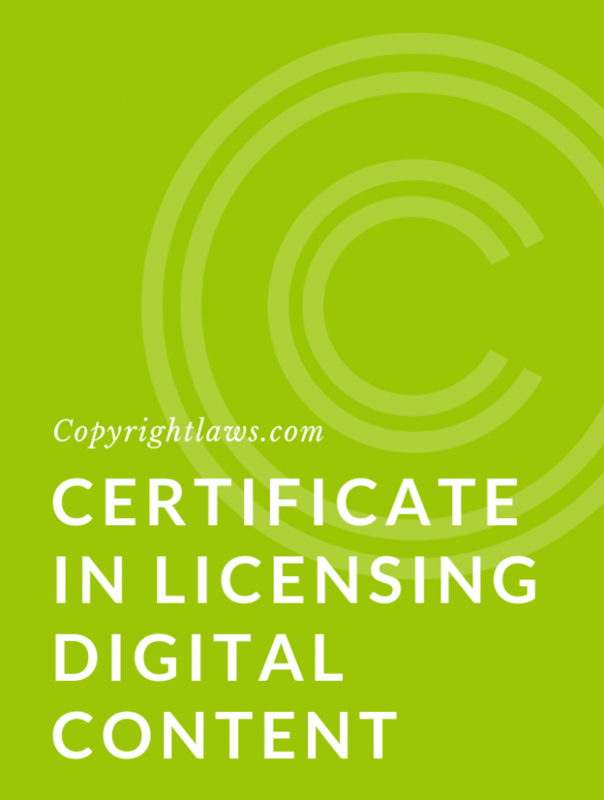 enterprise through our fully online Copyright Leadership Certificate program.